There were high hopes for Splyce coming into Season 5 of the Rival Series. 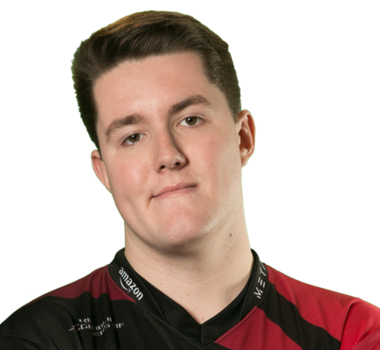 This made it all the more shocking when they crashed out of Rocket League Championship Series (RLCS) contention with a 2-5 Group Stage record. The squad didn't let a disappointing first run together keep them down. After their failure in Season 5, the team got to work improving their synergy in order to take a serious shot at taking Season 6 of the Rival Series by storm. They did just that, taking first place in the Group Stage with a dominant 6-1 record. Their momentum didn't stop in the Promotion Playoffs where they tore through the Upper Bracket, downing Allegiance 4-1 and clean sweeping Rogue to punch their tickets into the RLCS. Now that they've cashed in on their potential, it's time for them to show they belong with the best players on the planet. 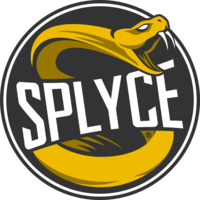 It's a lot to ask (as their recent results have suggested), but if Splyce wants to make their mark, it starts now.